Research is a process that leads to new insights rupturing the existent fabric of knowledge. To prevent this process from disintegrating, its coherence must be assured. Under the heading transposition, seventeen artists, musicians, and theorists explain how one thing may turn into another in a spatio-temporal play of identity and difference that has the power to expand into the unknown. 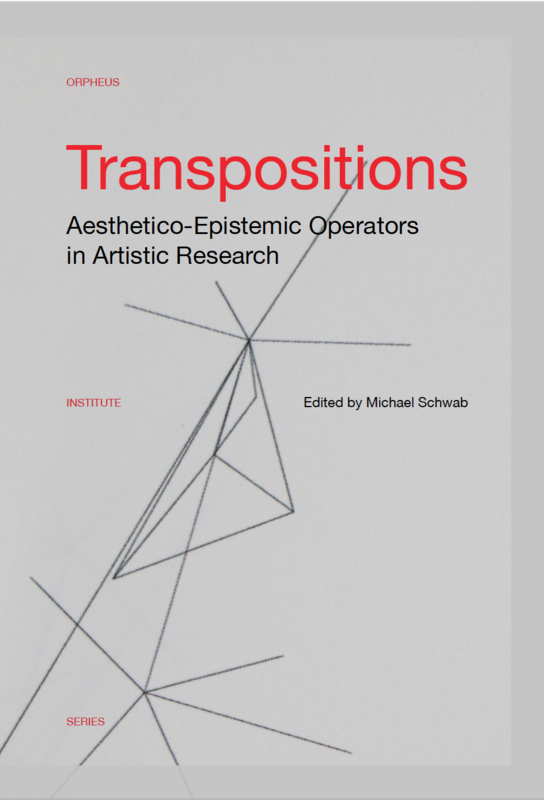 While it does not attempt to define the still evolving field of artistic research, through the idea of transposition this book aims to grasp a quality increasingly important to artistic practice because representational approaches have been losing traction. Taking to heart the lessons of deconstruction, new modes of epistemic relationships are being invented that include aesthetic dimensions. Working with materially concrete positions in a manner familiar to artists can ensure that knowledge does not decay into relativism.